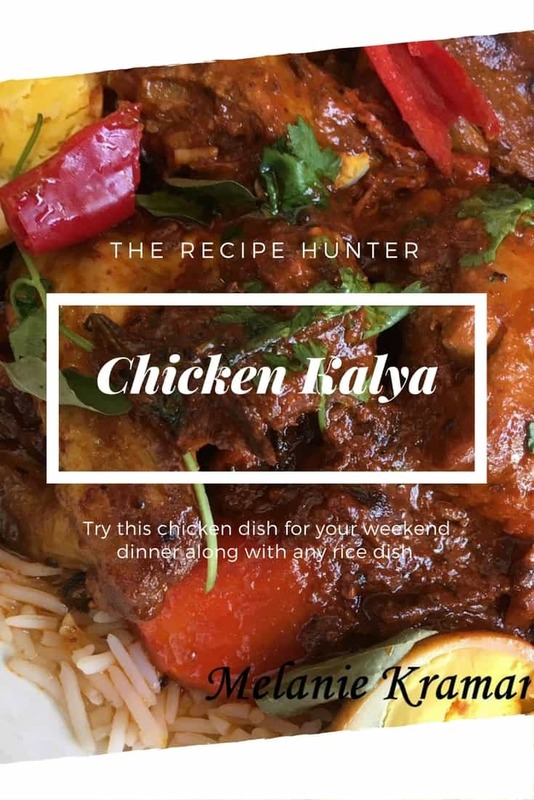 Try this chicken dish for your weekend dinner along with any rice dish. Wash and drain meat, pat dry and place in a dish together with ginger/garlic. Fry the onion in oil until it is slightly darker than golden brown. When cool crush with your fingertips and add to meat. Roast and roughly grind the jeera, cinnamon, cloves, peppercorns, and elachi and add to meat. Add the yogurt, fresh cream, tomato paste, salt, sugar, green chilies, chili powder, dhania/jeera powder, garam masala, saffron, and turmeric powder. Parboil potatoes in the microwave with some salt and egg yellow and fry in ghee/oil to keep firm. Add ghee to a heavy based pot and add the whole jeera and somph seeds. Fry for 1 – 2 minutes then add the marinated meat. When meat comes to a gentle simmer, carefully add the fried potatoes over the meat and gently spoon the curry (sauce) from the meat over the potatoes. Allow simmering over a low heat until potatoes are done and curry thickened. Place the peeled boiled eggs over. I’ve seen a few ladies making Kalya lately which made me ask myself why I haven’t made it since my first attempt which was a huge success. The family prefers it to my curry saying they didn’t have to reach for the serviettes 😊 So I made Chicken Kalya and unlike most Sundays where there’s always curry left for me for Monday, there was nothing for me today except potato, egg, and gravy!